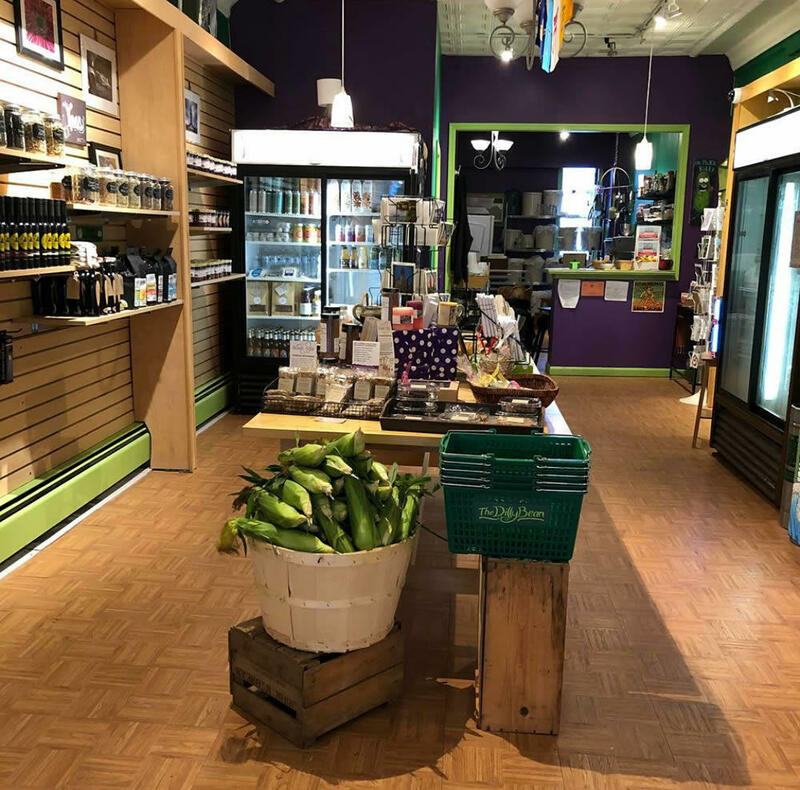 Project: The DillyBean, a local market in downtown Schenectady that has a goal to promote and supply locally-made goods to Capital District residents at a dedicated, convenient location. 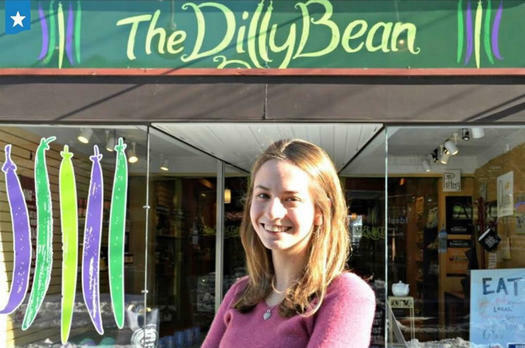 I opened The DillyBean in January of 2018 at the age of 23 with the vision of creating a local market featuring my own lacto-fermented vegetables and local artisan products. I have a bachelor's degree in both Sociology and Criminal Justice from the College of Saint Rose, a featured sponsor of the AllOverAlbany Startup Grant. 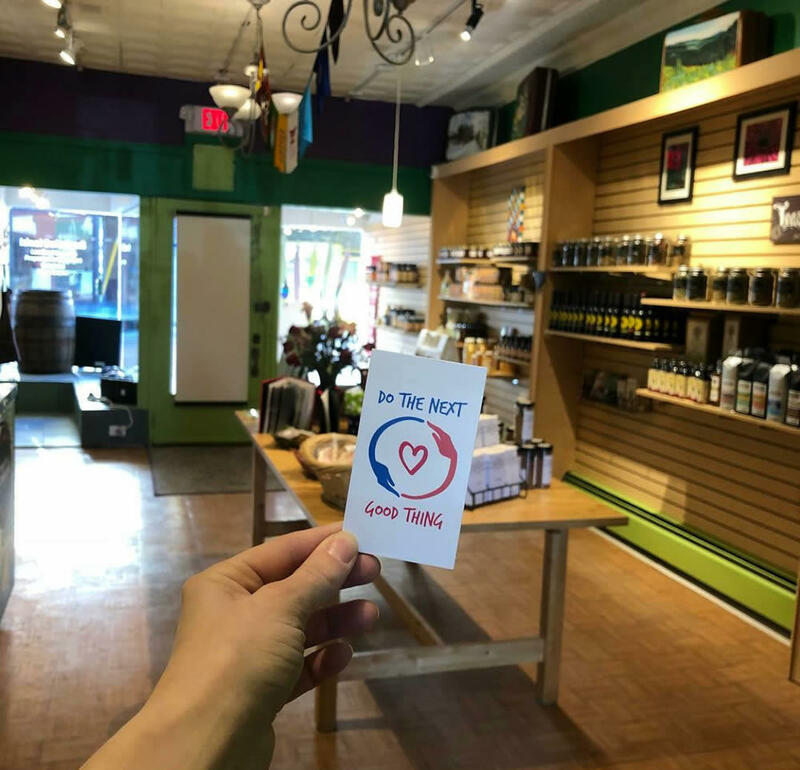 As a lifelong Capital Region resident, I never thought I would one day open my own business, let alone feature my own products and other local goods from regional artisans. I knew that downtown Schenectady was lacking any grocery store, let alone one that focuses on healthy products made locally. Starting as a teenager, my experience selling locally-made pickles and hot sauce at farmers' markets helped me discover that my true passion is celebrating our mecca of fantastic local foods and sharing them with our community. My experiences at farmers' markets, coupled with Schenectady's lack of downtown food access, led me to realize that access to healthy local foods benefits both the city and local artisans. I love being able to facilitate a connection between local vendors and residents. Currently I carry products from over 40 vendors, but am limited in my ability to expand due to financial restrictions. This is where I need your help! I am self-funded and would love this opportunity to court new vendors for the holiday season and beyond. Every day I receive samples and requests from local vendors asking me to carry their products. Help me bring these products to the community! For a small business owner, $2,500 can be game-changing. If awarded this grant, I could increase the number of local vendors whose products I carry by 20%. Many vendors that reach out to me only sell at farmers' markets on weekends. Providing a permanent retail outlet is invaluable to local artisans - and being able to support their products during the holidays is critical to their success throughout the year. The community among vendors in the Capital Region is extremely collaborative, and with this grant The DillyBean could help the entire artisanal food community find an anchor with which to grow the region's locally-made products. Please check out my website or follow us on both Instagram or Facebook @shopthedillybean to find out more information. Here is a segment about The DillyBean produced by Spectrum News.